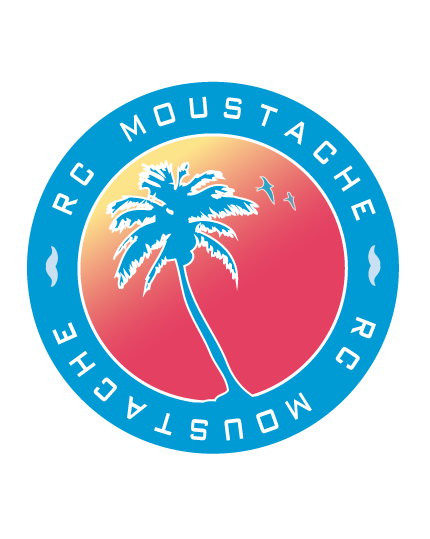 RC Moustache: Headquake's RC ! encore ! Headquake's RC ! encore !